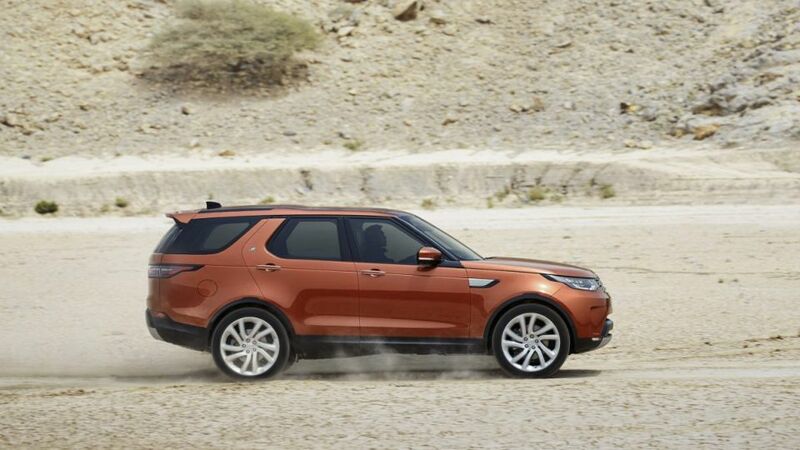 Land Rover is calling the fifth-generation Discovery "the best family SUV in the world". But does that mean it's gone soft? Sam Jeremic decides.